Claire McFadden is one half of Spooky Dookie, Chicago’s premiere two-woman female sketch duo. At Sketchfest2017 they’re doing their latest show, Razzle Dazzle, where they wear top hats and leotards and do some prancing. Read on to learn more about her picks and what she’s most excited to see at Sketchfest 2017. What shows are you most excited to see this year? 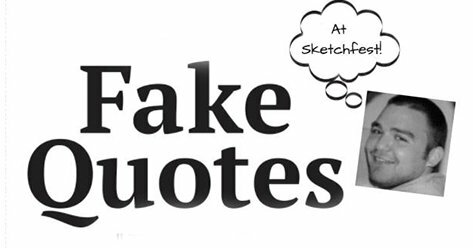 Most sketch shows are cooperatively written by the cast, so it’s a rare treat that Fake Quotes is written entirely by the adventurously cerebral Tom Simmons. The best musical comedy you’re going to see, they’re super in sync and I usually cry during at least one song just because of the strength and purity of the harmonies. I saw this Toronto group last year and was inspired to write weirder sketches, which is really saying something. They were fantastic. 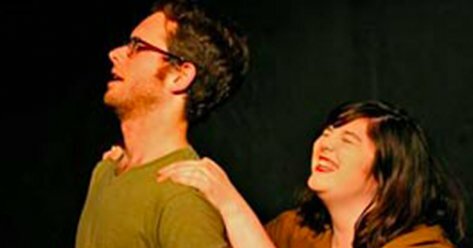 A recently broken-up couple stage a show written for five (the rest of the cast quit because the couple became unbearable.) 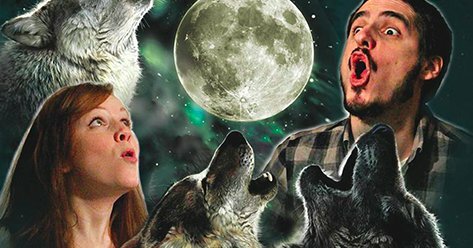 This show is original and surprising, and Megan Stalter may have the most compelling stage presence in Illinois. The Garden Boys are polished and fun and they sing a lot and they make me laugh. Do you like five guys dancing on one tiny stage? I do. It’s delightful. If you live in Chicago and haven’t seen these guys then please rectify that. Sharp, political, and fast– I am always very impressed and also very suspicious that they should already be quite famous. 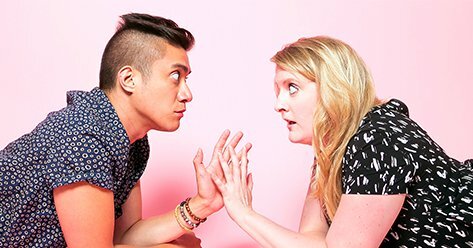 Any advice for Sketchfest newbies? It’s a little startling, but everyone packs into the lobby between shows. Rather than panic, it’s best to embrace it and spend the wait asking the strangers pressed against you what they plan to see. Then go see it with them. That’s how you end up at shows you’d never otherwise see. 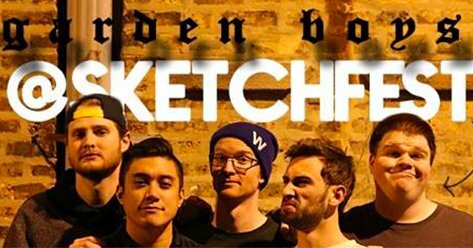 Make sure to check out Sketchfest 2017 and Spooky Dookie. Let us know what you end up seeing on Facebook and Twitter.